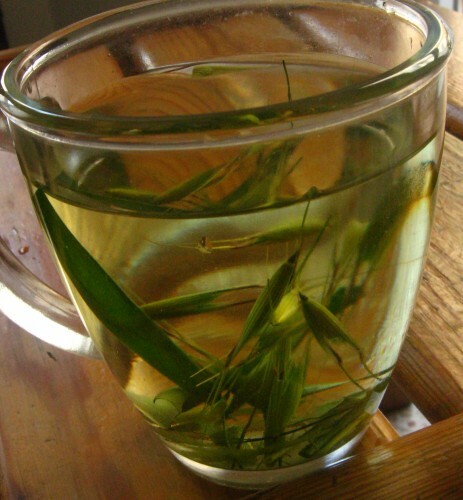 Oat straw tea prepared from the stem, leaf, and flower of the common oat (Avena sativa) plant is an herbal tea with a hoard of medicinal benefits. 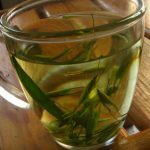 Its slightly sweet and mild flavor makes it a soothing drink that can be enjoyed throughout the day. Oat or wild oat is native to Scotland. 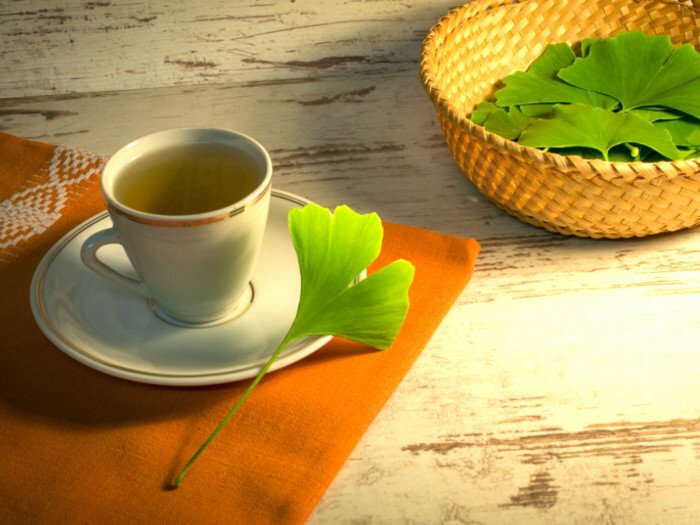 The therapeutic effects of the tea prepared from the straws in calming and nourishing the nervous system led to its therapeutic use in Europe as early as in the middle ages. 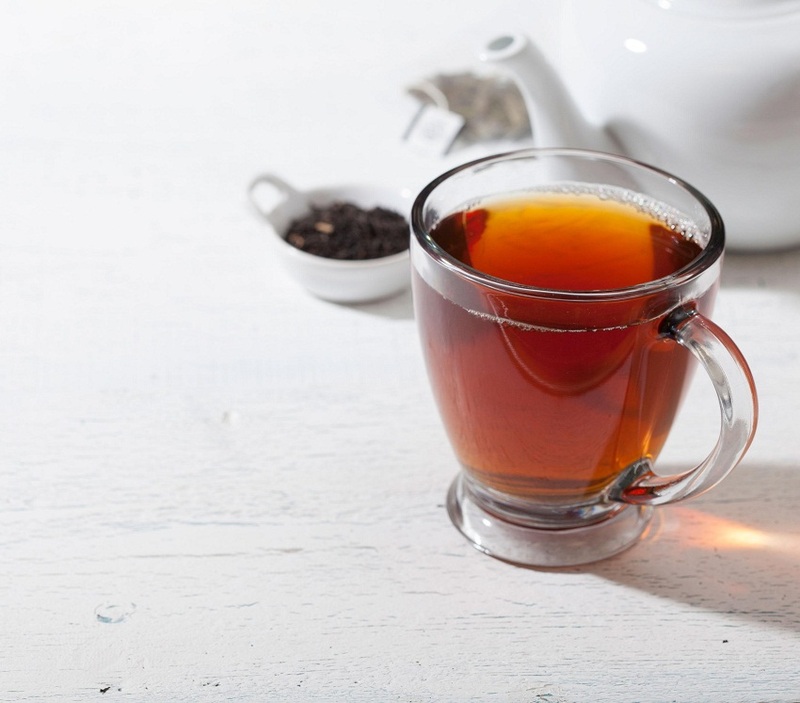 Both the calcium and magnesium present in the tea may help in building strong bones. Magnesium further inclines to reduce swelling and pain of osteoarthritis and other joint pain diseases such as osteoporosis. High calcium content provides relief from muscle cramps strengthens blood vessels and further contributes to healthy tooth enamel. Bone strength may also be increased due to stimulated cell growth brought upon by its stimulating effects on the release of the luteinizing hormone. The active ingredients of oat straw in the leaf extract seem to regulate the amount of cortisol, the stress hormone produced by the adrenaline glands. Vitamin B complex may reduce anxiety, depression and sleep problems. Calming and strengthening of the nerves may also result from its calcium and magnesium content. 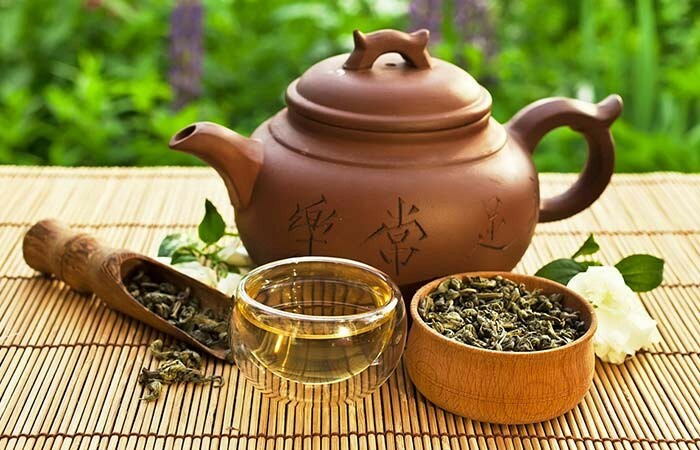 Declared as a nervine herb by the German Commission E in 1987, the tea may be beneficial for enhanced cognitive functions and emotional stability as well. The steroidal saponins contained in the tea may nurture the pancreas and liver, thereby ensuring better digestion. Its antioxidant, anti-inflammatory, and cholesterol lowering properties may result in improving heart health and normalizing blood pressure. 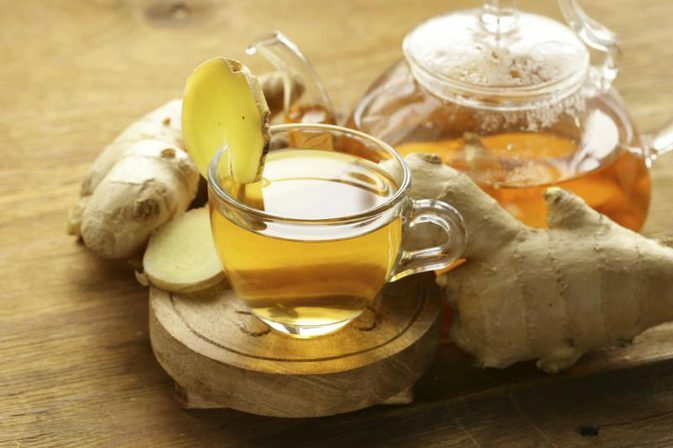 The tea tends to bring about an enhancement of male sexual performance by boosting the testosterone levels. It may also serve as an effective sexual stimulant for women when used with stinging nettle. The tea further serves to reduce eye strain, alleviate headaches, maintain the endocrine system and stabilize blood sugar levels. The mineral silica may result in improved skin, hair growth and nails. It may also help in stabilizing thyroid problems when used along with nettle and horsetail. 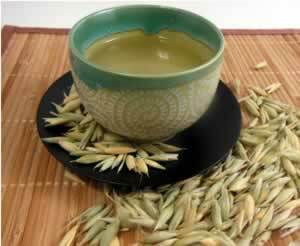 Oat straw tea is used as a wash and applied on the skin to get relief from skin problems such as sunburn, rashes, shingles and eczema. The tea is cooled and used as a sitz bath to lessen the problem of vaginal dryness. There are usually no side effects, except for on those sensitive to gluten or suffering from celiac disease. The abundance of minerals and nutrients in the tea is believed to help in conception, as well as for sustaining pregnancy. 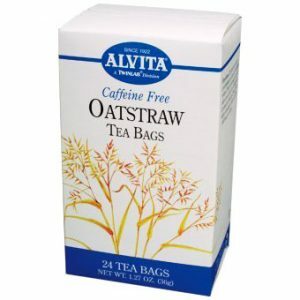 Sipping a cup of oat straw tea post-pregnancy may contribute to increasing the quantity of breast milk. 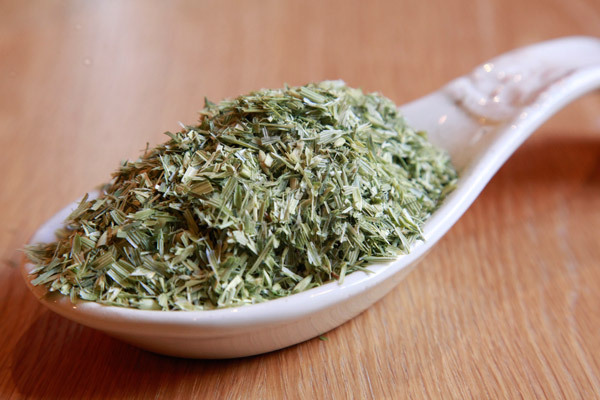 You can buy oat straw in a hay-like form, tea powder or tea bags online or in herbal stores.